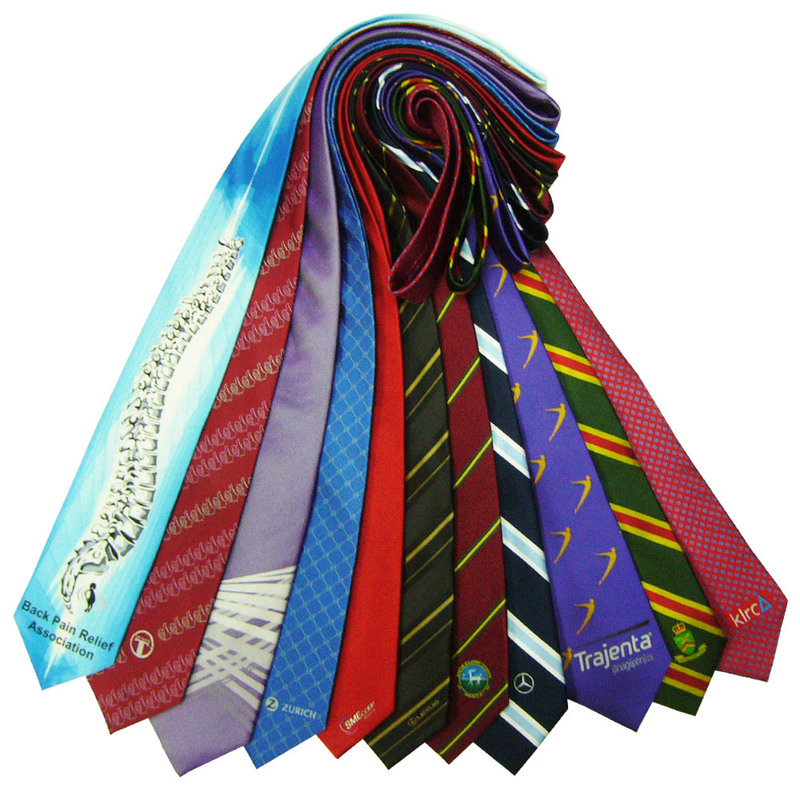 Our services are not constraints on retailing and e-commerce., also we are serving you with custom made corporate tie and our winning formula is the particular attention need to the clientele. Except for the ready goods, we usually produce with an average lead time of 30-90 days that strictly reflects to country of original. The order is not only manufacture with extreme care and great attention to details, but you can also be assured it shall be delivered on time and that we shall be fulfill any special requirements.